This 93,000 s.f. 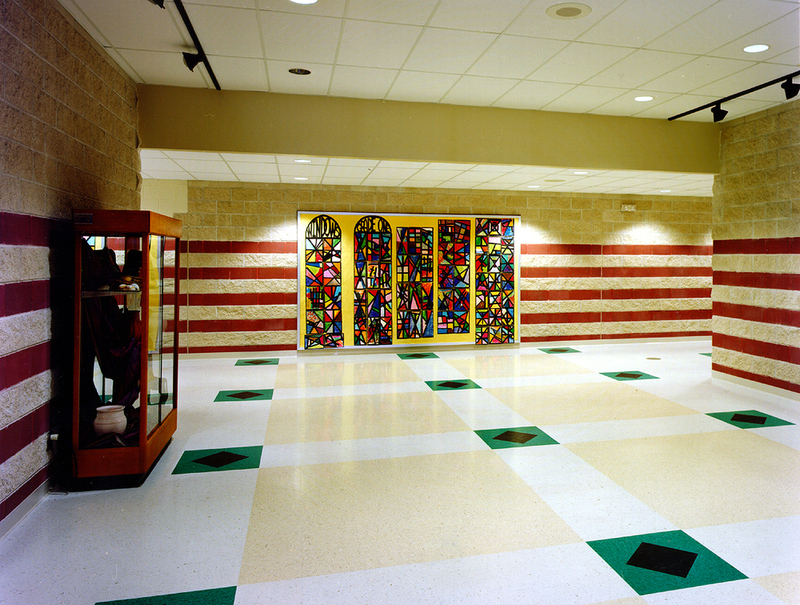 K-5 school was designed to serve the artistically gifted students of the Milwaukee Public School system. 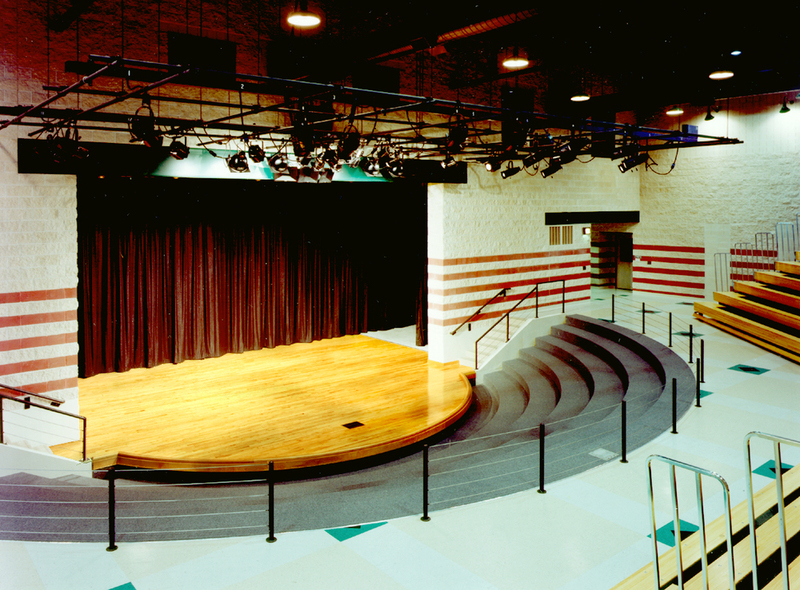 Specialty rooms include a central stage, great hall, music and drama centers, a two story gallery, and art rooms. Additional areas include a gymnasium, cafeteria, library, classrooms, and administrative offices. The structure includes walls between classrooms which are designed for easy expansion. Decorative concrete blocks provide an economical, durable, and colorful finish for the exterior and portions of the interior.